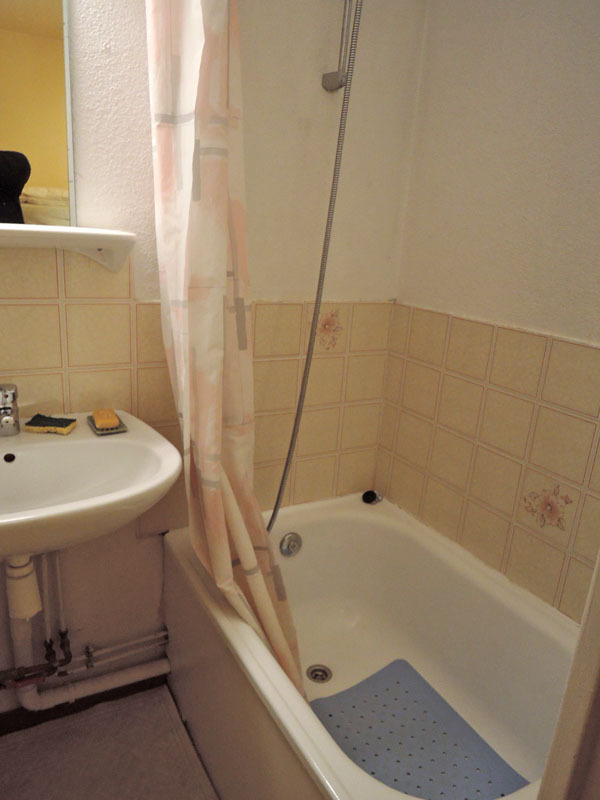 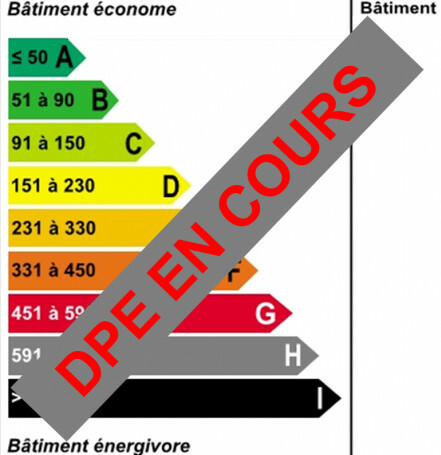 A central one bedroomed apartment with "coin montagne" and TWO covered parking places. 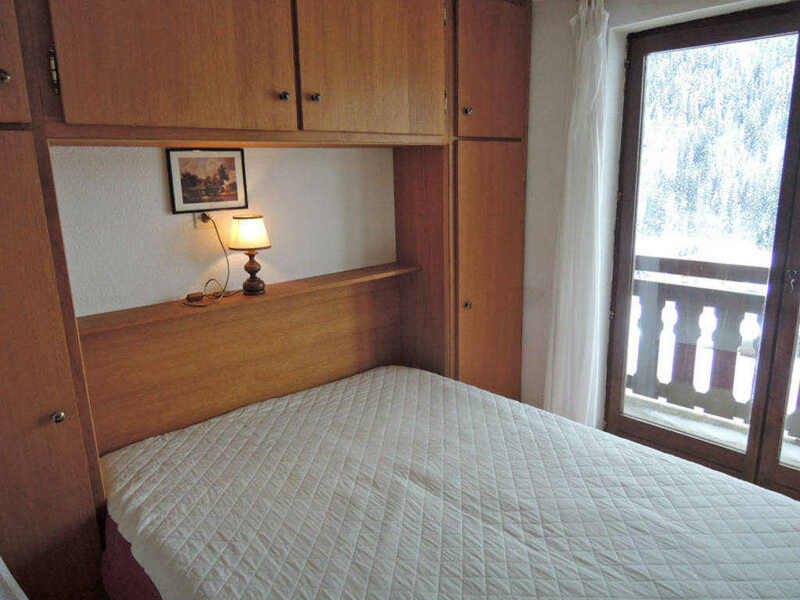 The property is conveniently located in a quiet part of Chatel Village just 600m from the pistes. 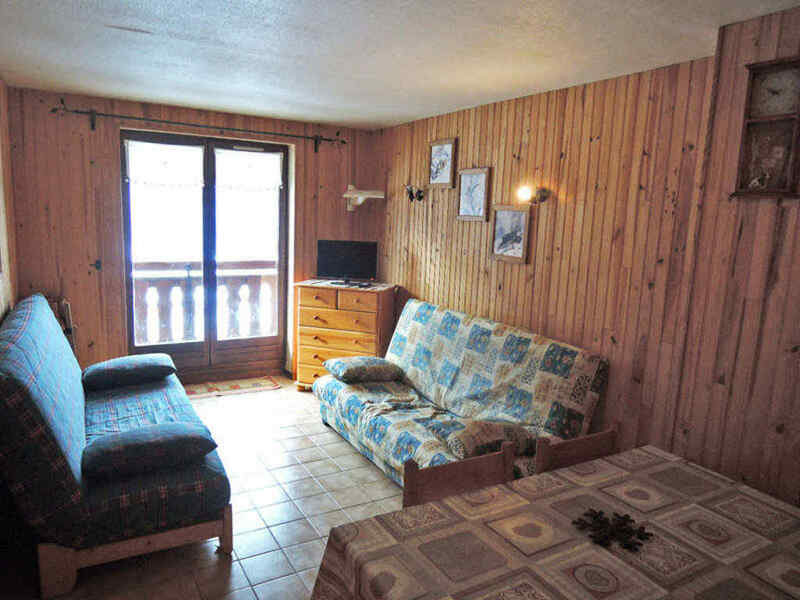 Accommodation includes, open plan living area, entrance with coin montagne, bathroom, WC, balcony of 12m2 with views to the south west and two ski locker. 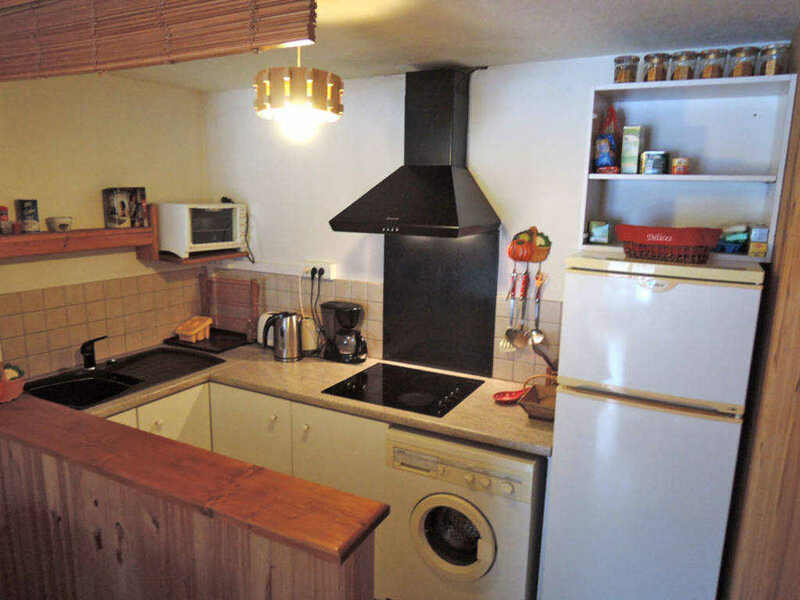 This ground floor apartment is located in Chatel Village. 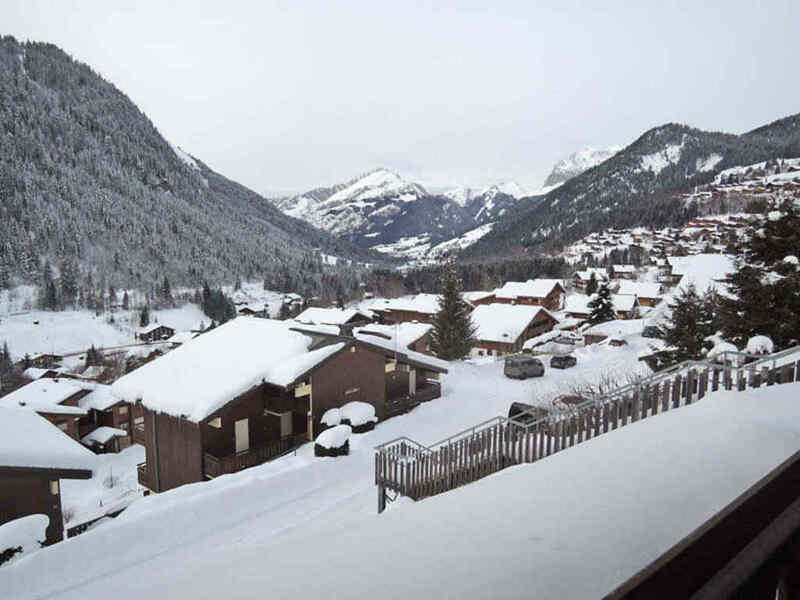 Chatel is well placed on the Portes du Soleil circuit, arguably the world's biggest lift-linked ski area offering 650km of pistes. 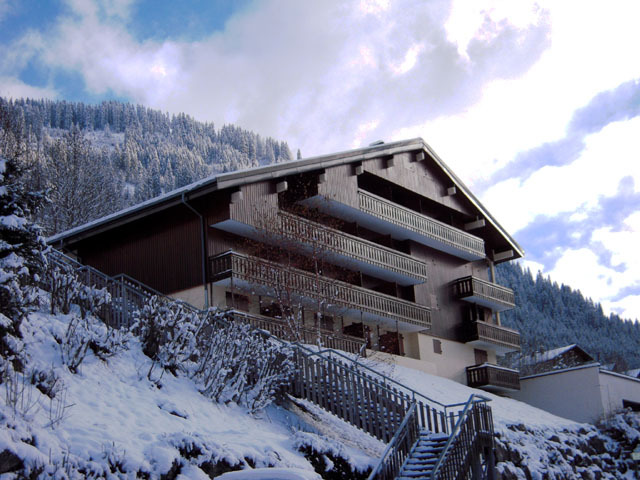 The residence is one of 3 with a total of 97 lots, it is just 600m from the pistes. 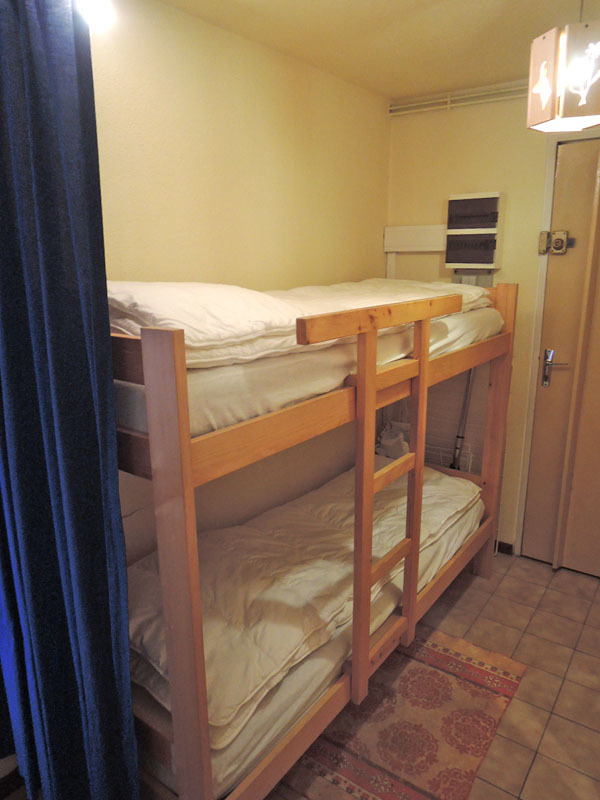 The apartment is 38m2 and includes a coin montagne bunk area, bathroom, separate WC, open plan kitchen/living/dining area and access to balcony (south/west 10m2). 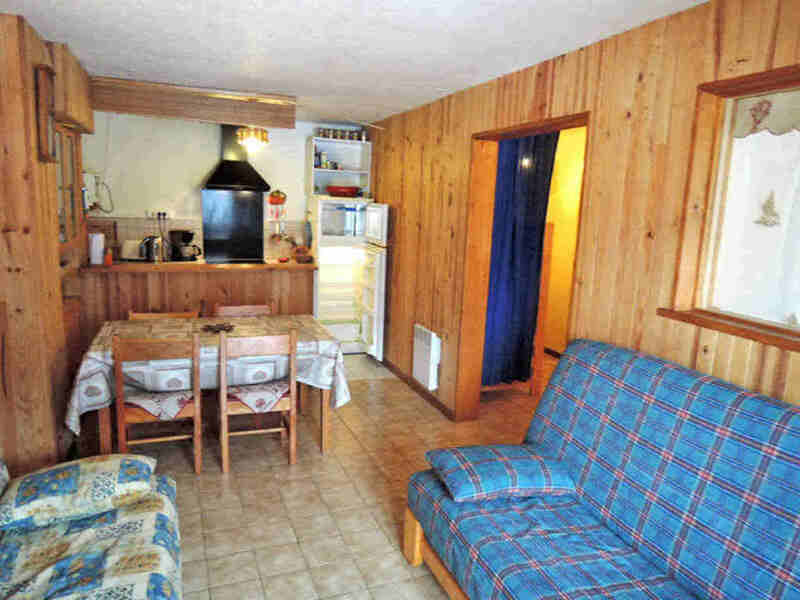 Offered furnished with two ski locker and two covered parking places.